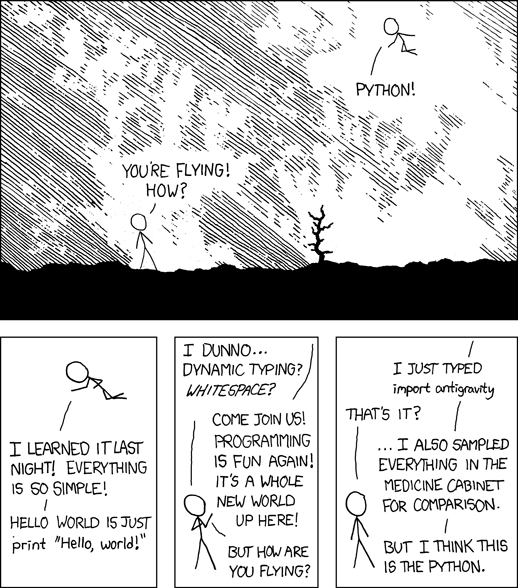 Code Avengers Blog: Learn how to fly with Python! Wow! Python looks like a must learn programming language.